'After crafting a captivating portrayal of the front line during World War One, Kubrick effortlessly transforms Paths Of Glory into an equally enthralling and perfectly executed courtroom drama'. 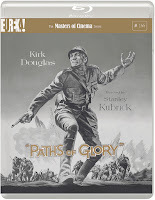 There's a case to be made for Paths Of Glory offering a depiction of World War One more comprehensive than that of any other film. Whilst most other directors choose to focus upon recreating one or two facets of the conflict, Stanley Kubrick opts to show us as many sides to the war as it's possible to do in ninety minutes. What's more, he executes each and every one of them in flawless fashion. 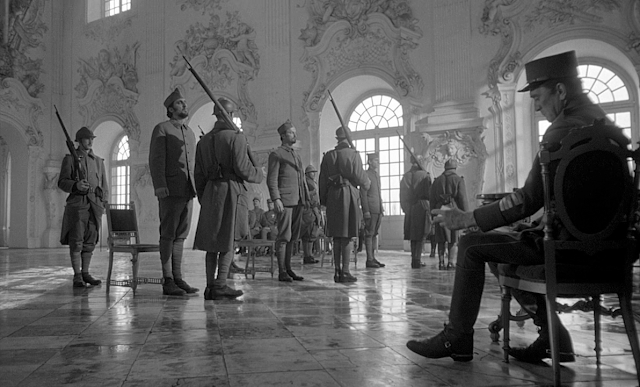 The first half of Kubrick's film is focused upon an attempt by an exhausted division of the French army to capture a German stronghold under the orders of General Mireau (George Macready). Whilst the attack in question is the highlight - a punishingly cinematic recreation of the futility of warfare in no man's land - the events leading up to it are just as effective. Kubrick uses the opening half hour to carefully build up the key players within his drama, strategically positioning them upon his directorial chessboard in preparation for his equally impressive second half. 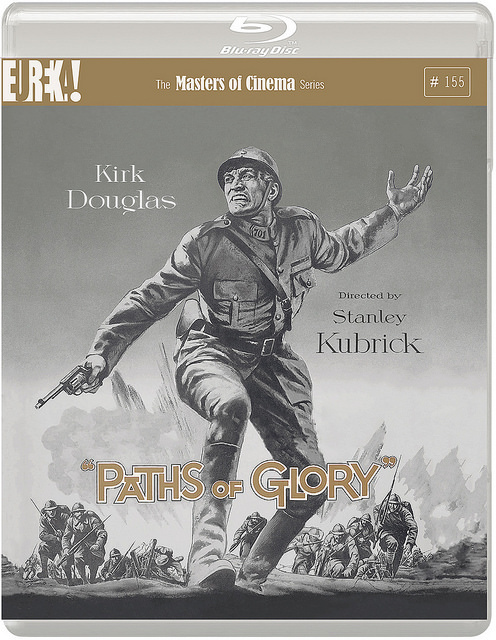 After crafting a captivating portrayal of the front line during World War One, Kubrick effortlessly transforms Paths Of Glory into an equally enthralling and perfectly executed courtroom drama. Underpinning the story throughout is Kubrick's biting satire emphasising the gaping divide between both the lives and the ideologies of the men in the trenches and those commanding them from far-off exquisite châteaus. The director wastes no time sticking the knife into the deluded generals, as his opening voiceover describes the inhumane conditions suffered by soldiers on the front line two years into the war. This is immediately followed by a conversation between General Broulard (Adolphe Menjou) and General Mireau, which begins with Mireau describing how he has "tried to create a pleasant atmosphere in which to work" within his magnificently decorated manor house offices. At the centre of the film stands Colonel Dax (Kirk Douglas), a man who feels out of place in his own time. Dax sees through the hypocrisy and insanity of the war surrounding him but, as a former criminal defense lawyer, manages to keep his head in order to do as much as he can to redress the injustice he sees in three men wrongfully facing a court martial for cowardice. Douglas is never less than perfect in the role, creating in Dax a protagonist who is virtually without fault yet undeniably human and tragically pragmatic. Kubrick's script, adapted from Humphrey Cobb's novel with co-writers Calder Willingham and Jim Thompson, is consistently razor sharp. 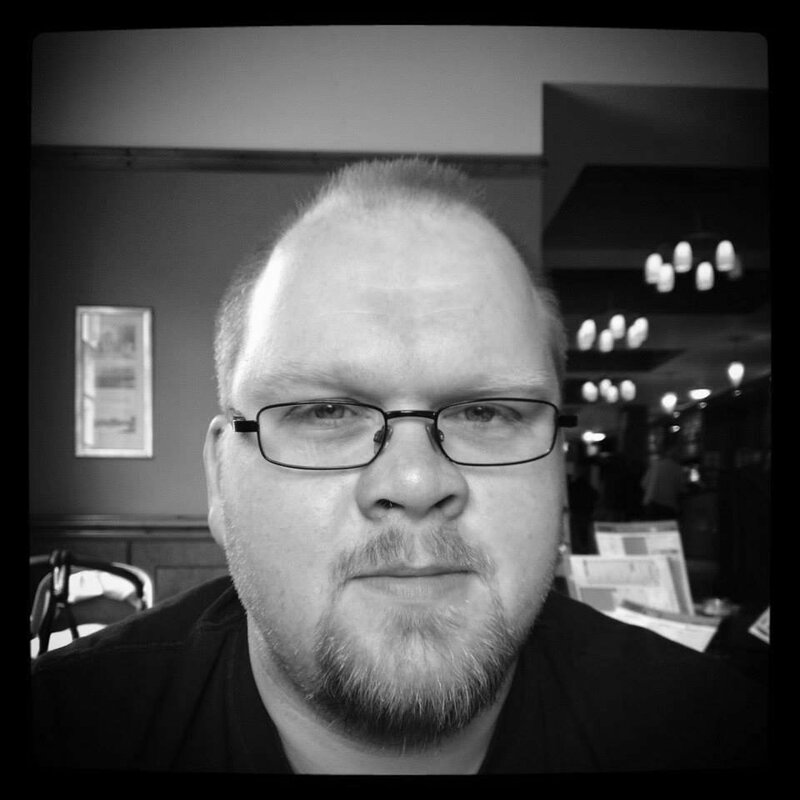 Every character is realised with superb attention to detail, and the writers take every opportunity to make the dialogue ring with satirical brilliance and dramatic fervour. The story too grips until the final seconds, Kubrick delighting in leading his audience down one path before wryly twisting towards another. At the heart of film, however, stands a sincere anti-war message of which the director importantly never loses sight. Kubrick's disdain for military conflict is something never hidden throughout his work, but he perhaps never more poignantly and masterfully puts this sentiment on screen than here.